While athletes and celebrities grace fitness magazines looking fab, the workout reality for us mere mortals can be less “ooooh” and more “ughhh.” So leave it to our fave Adele and this hilarious Instagram photo to remind us that sometimes celebs are just like us. Low-key, this is me – and you! – in the weight room, down to that perfect facial expression. Are we cursing the gym gods for not coming through before our best friend’s wedding? Or, are we reminding them that no baked goods nor intervals shall come between us and our inner and outer fierceness? 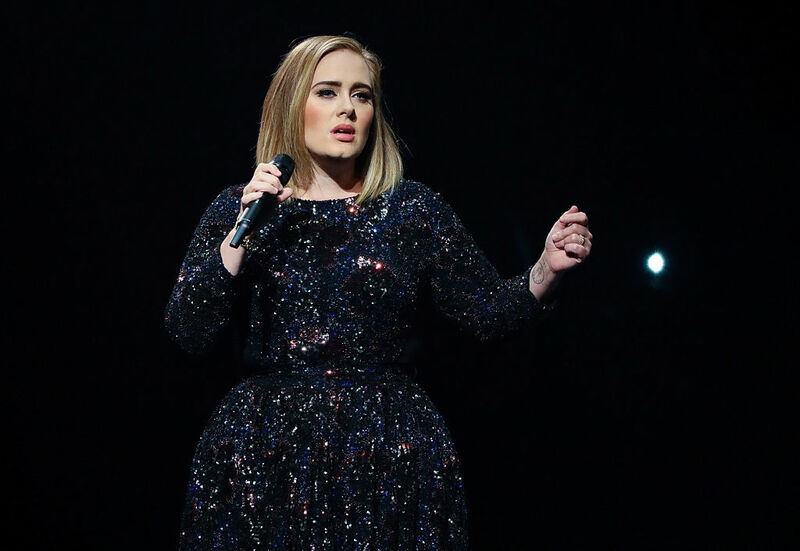 We love that Adele doesn’t let a little thing like a major concert in Toronto get in the way of some good ol’ cardio and strength training – nor her sense of humor. Who doesn’t have their fave celeb account with the perfect photos? But sometimes, it’s nice to see how beyond their incredible talents, they can be as down-to-earth and silly as we are. So next time you’re in the gym, we want you to do your best Adele – give it everything, keep your sense of humor, and, if you’re brave, belt out a tune. And don’t forget the high notes – we’ll be listening!